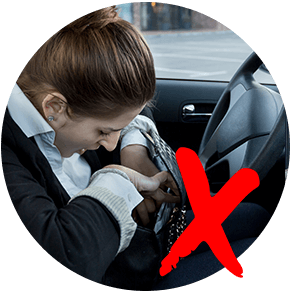 Long-range access control enables drivers to open doors and parking gates without opening the window or stopping the vehicle. GV-ASManager Access management and monitoring. GV-Access Mobile viewing. Remotely open/close doors or gates. 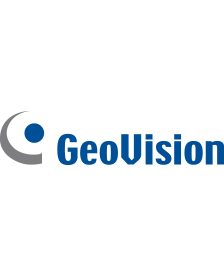 GeoVision is a professional security company focusing on the research and development of video surveillance products and video content analysis. 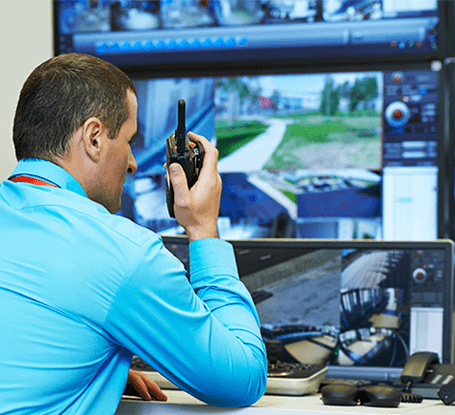 GeoVision is a leader in the sector of PC-based video surveillance and its video surveillance products successfully bridge the analog and digital worlds. The UHF RFID Reader comes with a Built-in antenna and RF module,and it can sense vehicle tags from up to 10 meters (33 feet). The special energy-saving design reduces power consumption, and their research and development team have patented a highly effective design to reduce electromagnetic interference. The 2MP 2.5x zoom Super Low Lux Network Camera can recognize cars going up to 120 km/h (75 mph), and includes License Plate Recognition. 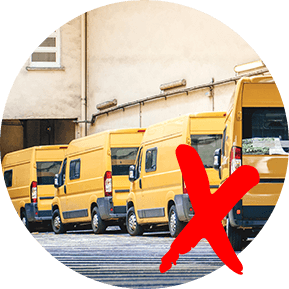 It’s vandal resistant and allows you to monitor your entry with 1080p resolution.Operators can easily communicate with vehicle drivers using the camera’s two-way audio input. Need to monitor at night time? Not a problem! 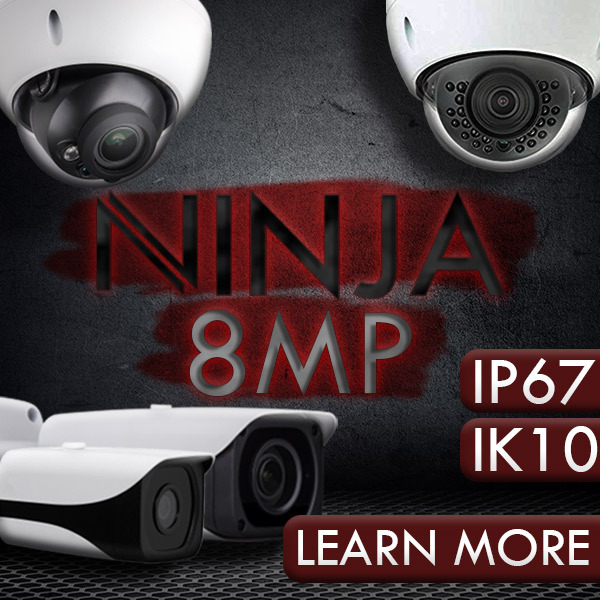 This camera’s IR view spans up to over 65 feet of high-definition detail. The final piece of the package is the GV-ASManager. 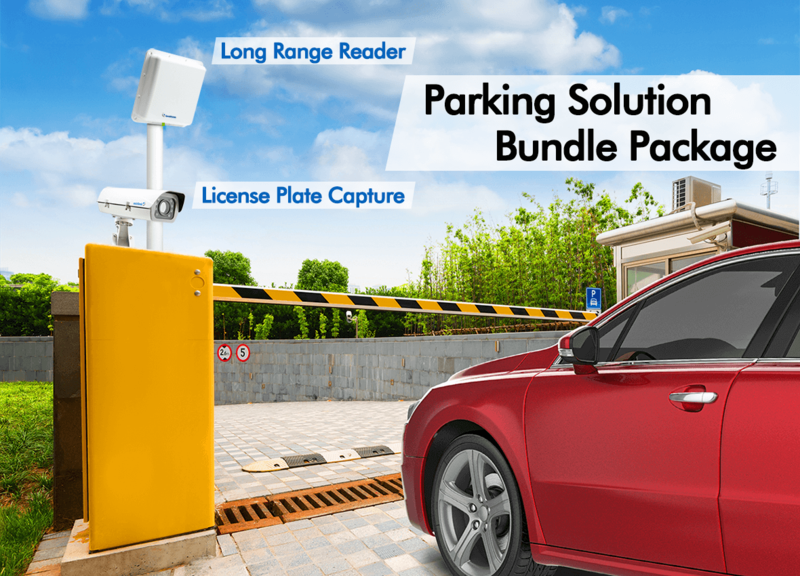 This is a vital bit of software that allows you to set up parking lots with notification settings, Add or delete cards, users, controllers, and access groups, and watch live camera views from connected devices, and it comes FREE with your Geovision Parking Solution Kit. The GV-ASManager also integrates video from bothGeoVision IP devices and third-party IP cameras, so it’s okay if you’re mixing and matching your cameras. 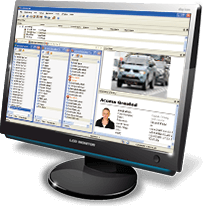 In fact, you can monitor up to 16 channels at once, play back recordings immediately just by clicking on events, and control vehicle access, maximum stay time allowed and number of vehicles allowed... all remotely and easily. Finally, the GV-access mobile application gives you the option to remotely open LPR lanes so you can choose which vehicles need to be monitored specifically. GV-RU9003 is a Radio Frequency Identification (RFID) reader of ISO18000-6C (EPC GEN2) standard. 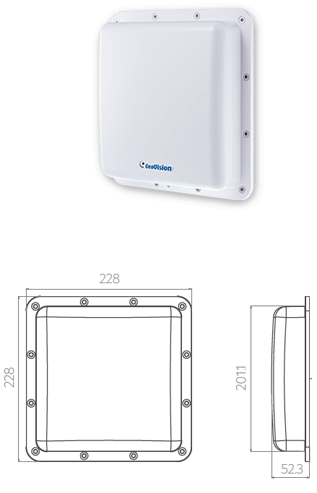 Designed for parking lot management, the reader can read RFID tag within 10 m (32.8 ft). Antenna Receiving 50 ohm U.FL. Sensing range 10 m (32.8 ft) max. 1. The GV-ASManager V4.4.2.0 is required. 2. Wiegand interface supports both GeoVision AS2xxx/4xxx/8xxx controllers and 3rd party controllers (Wiegand 64 Bits). GV-LPC2210 is a 2 MP color network camera designed for recognition of reflective license plates on vehicles traveling up at 120 km/h (75 mph) or less with extreme temperature resistance (-40°C ~ 50°C / -40°F ~ 122°F). 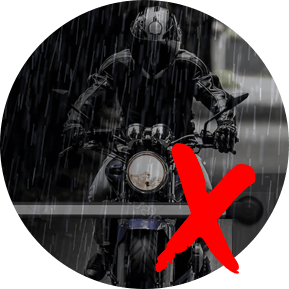 It is weather proof (IP67). Equipped with a Super Low Lux CMOS image sensor, the camera is capable of displaying a color live view at near darkness. Its multiple high-power LEDs and build-in intelligent IR provide clear license plate for two lanes under low-light conditions at a maximum IR distance of 20 m (65.6 ft.). The motorized varifocal lens take the advantage of its motorized focus / zoom in that the user can remotely adjust the focus and zoom through the Web interface. * Optional GV-PA482 PoE Adapter is required for applying PoE function. Easy and effective way for our residents to enter securely with accurate RFID readings. Thanks for the recommendation!